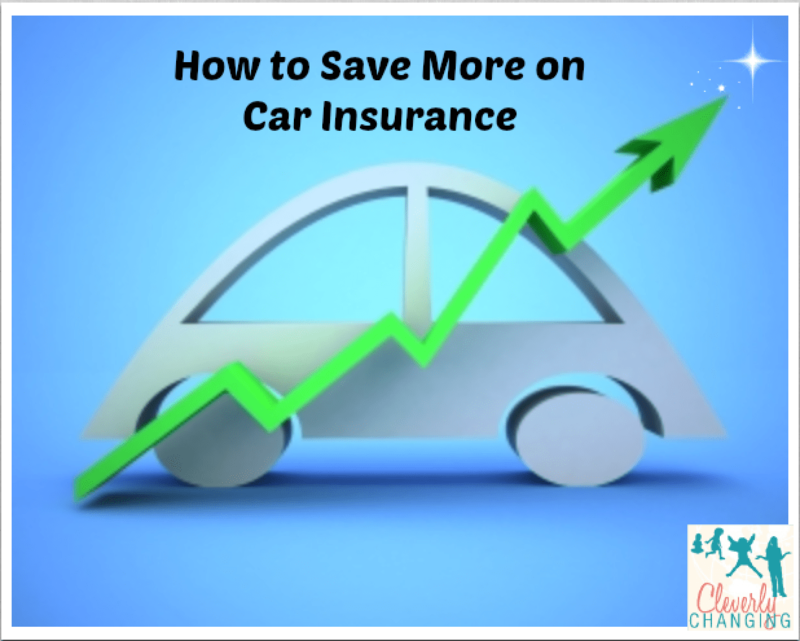 Spending too much on auto insurance is common, especially if you’ve been with the same company for many years. Sometimes we become complacent and don’t take the time to figure out if we could save money on our insurance. By shopping your insurance rates at least once a year, you will know whether you’re getting a good deal or not. However, there are other things you can look for if you think you’re spending too much on car insurance. Sometimes saving money on insurance is quite easy. However, every situation is unique and there could be a very explainable reason why your rate is much higher than someone else’s. For example, if you’ve received a number of traffic violations, a DUI or been involved in a few accidents, your rate will naturally be higher than someone with a clean driving record. In a case like this, you’ll probably want to look into SR 22 auto insurance, which is specifically for at-risk drivers. The easiest way to save on your auto insurance is by keeping your record clean. With a clean driving record, dating back five years, you can get the lowest possible rates for your car insurance. Of course, this isn’t the only reason insurance companies’ look at. They also look at your age, the type of car you drive, your credit rating (in most cases) and a few other factors. If you drive an older vehicle and you own it outright, you can save money by cutting your coverage to the state minimum. This can save you hundreds of dollars every year, if you’re currently carrying full coverage. In some situations, it’s a good idea to drop collision and comprehensive coverage because over a few years you will pay more for these than the car might be worth. Those with enough money in savings, another mode of transportation or those not depending on their vehicle for work purposes, may want to consider cutting their auto insurance coverage to save money. However, if you make car payments, the vehicle is less than ten years old or you depend on your vehicle to get to and from work, you may need to keep the full coverage. What if Your Rate Has Gone Up? When you stick with the same car insurance company for a few years, you might notice they gradually raise your rate. This is common, but doesn’t mean you should pay more for your insurance. It’s important to look at what other insurance companies can offer you for the same coverage limits and consider switching to a different company. Sometimes switching companies can save you hundreds of dollars each year. Some of the extra things you might be paying for which you don’t need include: roadside assistance, towing and rental car coverage. If you’re a member of any type of organization already providing you with roadside assistance or towing, you don’t need to pay for this within your insurance policy. Rental car coverage might be important to you, but often you’ll pay more for the insurance, over the term of your policy than it would cost to pay for your own rental out of your pocket. Make sure you take a good look at the coverage you’re paying for and what you really need. Sometimes you don’t need to change companies to save money on insurance, but just change the coverage of your policy. Samantha Peters is a regular contributor.